Today, Fiat Lux. Sure, why not? 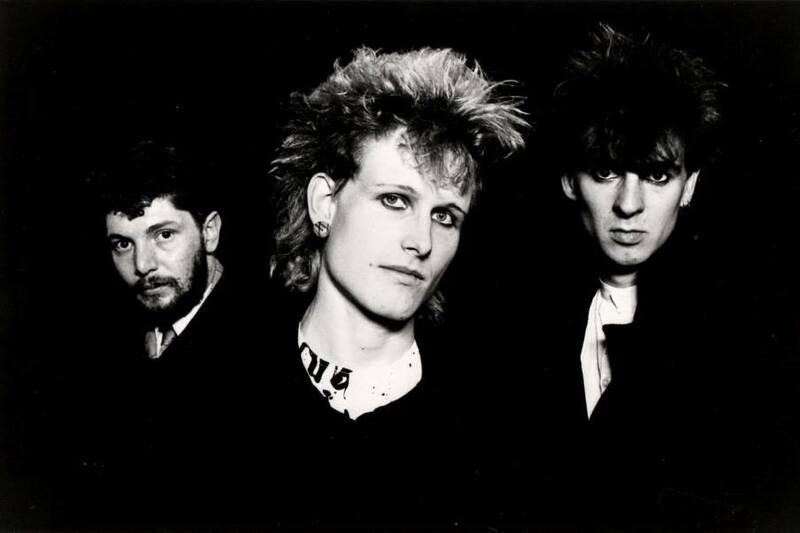 The band was started, in 1982, by Steve Wright and David Crickmore (mad Billy Idol vibes, right? ), two young men who were going to drama school in Yorkshire. They formed first as the Juveniles and released a track using that moniker on a compilation called Household Shocks, then they changed to Fiat Lux ("let there be light"!) and recorded some new demos, which they played for Bill Nelson of Be Bop Deluxe. He was impressed and signed them to his label, Cocteau Records. Shortly thereafter, Bill's brother, Ian, joined Steve and David as their keyboardist and saxophonist. So the first Fiat Lux single was "Feels Like Winter Again," an airy, roomy synthpop ballad built around the times' requisite brittle, spindly guitar licks, high-in-the-register bass lines, and flutters of keys. And that's pretty much the entire story! Short, sweet, digestible. Ah, the guys did rerecord "Secrets" last year for some reason, so... it continues?